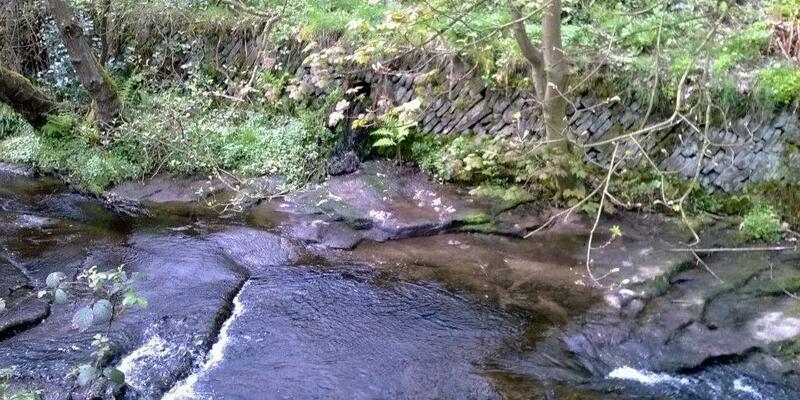 Our Environmental Health team have solved the mystery of a polluted stream in Hepworth. Rakes Dike in Hepworth – is a popular spot for dog walkers and families. Unfortunately it was being polluted by raw sewage after someone had accidentally connected their sewer to a highway drainage system, a problem commonly known as a “cross connection”. The highway drainage system is designed to only take rainwater to the dike, but because of the cross connection raw sewage was regularly flowing into the stream. Our officers investigated the source of the problem, but they had a huge task on their hands, literally hundreds of properties were located along the route of the highway drain. However, after extensive investigations they traced the source of the pollution to an unaware householder. The officers worked with Yorkshire Water to make sure that that the homes drainage system was properly connected to the foul waste system and as a result the pollution of the stream has stopped.